Sparkz Disco and Entertainment can provide a disco set-up for your event which includes a playlist especially tailored to our clients' requests. We can provide an overhead rig with modern lasers and light effects along with moving andstatic lighting. Effect machines are available on request and if permitted by venue. These include snow, smoke, bubbles and confetti. Our collection of music is unlimited and have found99% of requests. We provide exciting children's disco parties - SPARKZ KIDZ. These are normally 2 hour interactive disco game sessions, with special effects included. Contact us for details. Our wedding offering includes a tidy white co-ordinated set-up with white pedestals and moving head lights, over head lasers, statics and effects. Required by many venues, Sparkz Disco and Entertainment has a current PLI policy with National Association of Disc Jockeys in the amount of £10 million. Also required by many venues, Sparkz Disco and Entertainment has supplied satisfactory evidence of holding current PAT inspections of their equipment dated within the last 12 months. A Method Statement outlining Sparkz Disco and Entertainment&apos;s Health & Safety procedure for setting up disco equipment has been provided. 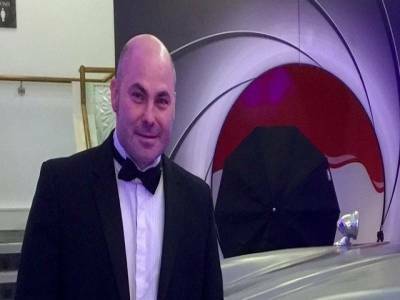 Why do people choose to book Sparkz Disco and Entertainment? Sparkz Disco and Entertainment also offers a range of additional party services not directly linked to musical entertainment. 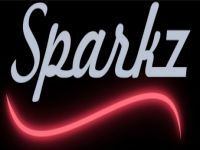 Get FREE no-obligation disco quotes from Sparkz Disco and Entertainment and other DJs covering your venue. Take 2 minutes to fill in some basic details and we'll do the rest! If you are contacting Sparkz Disco and Entertainment about an event, it's always a good idea to include the DATE, LOCATION, EVENT TYPE, AGE GROUP and TIMINGS to speed things up!